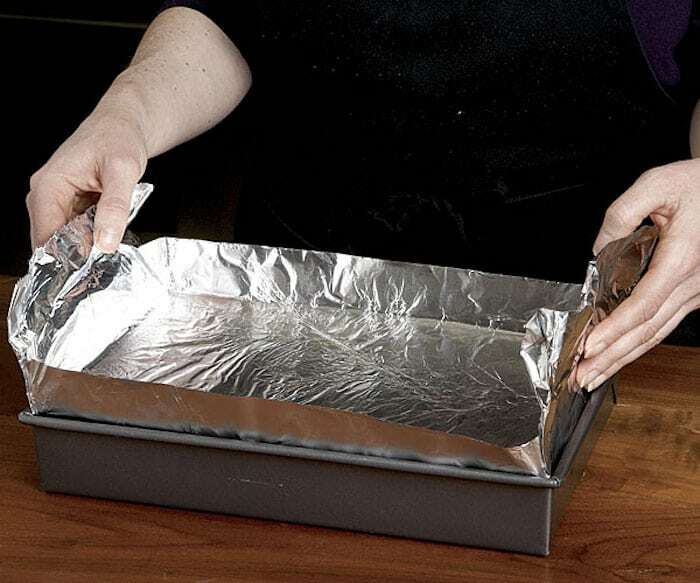 Aluminum foil can come in handy around the household for covering food and keeping heat in. 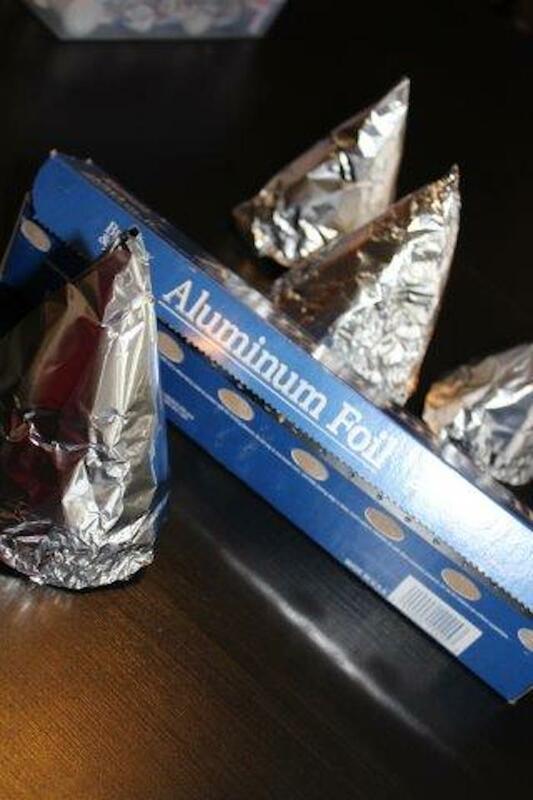 But there are lots of other ways you can use aluminum foil around your home that have nothing to do with food. 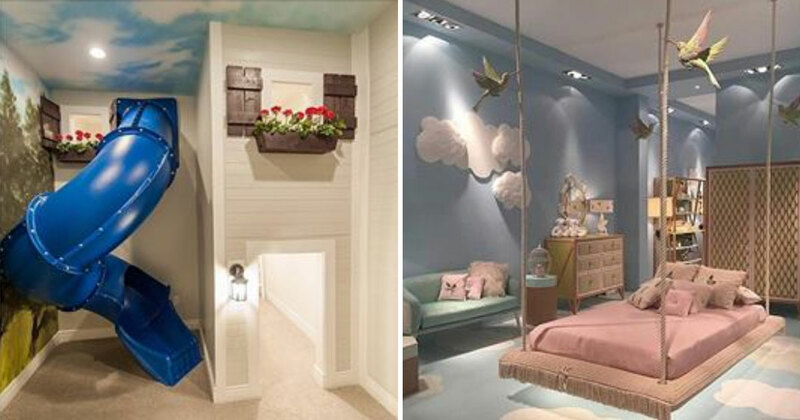 Here are 35 mind-boggling ways to use aluminum in your home! 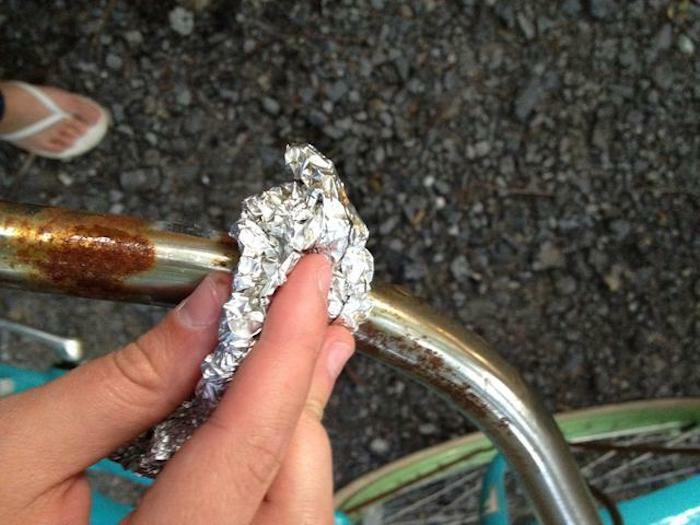 Place the shiny side of a piece of aluminum foil onto your burn. Keep it covered for 15 to 20 minutes. 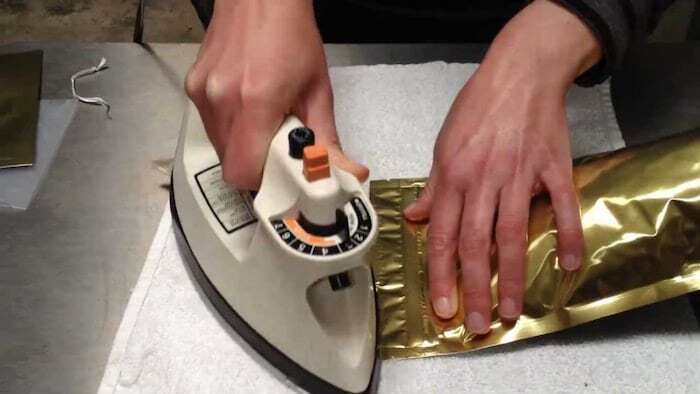 The pain should be gone by the time you take your foil off. 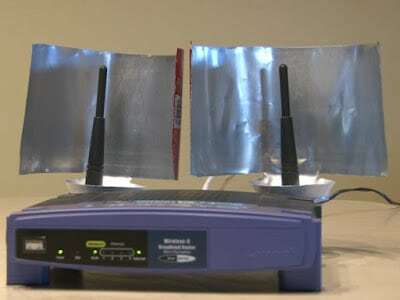 Aluminum foil can help give you a better WiFi signal. 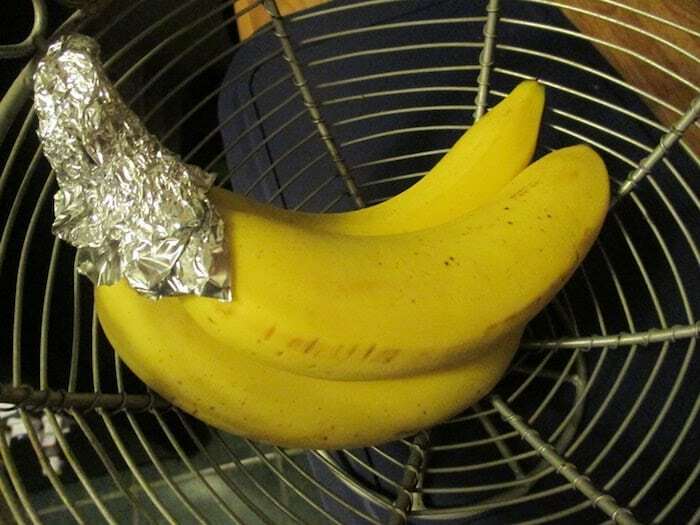 Fold a piece of foil into a rectangle shape that’s about 4″ by 6″ and bend the shiny part inwards into a curved shape. Place it behind your router. Learn more below. 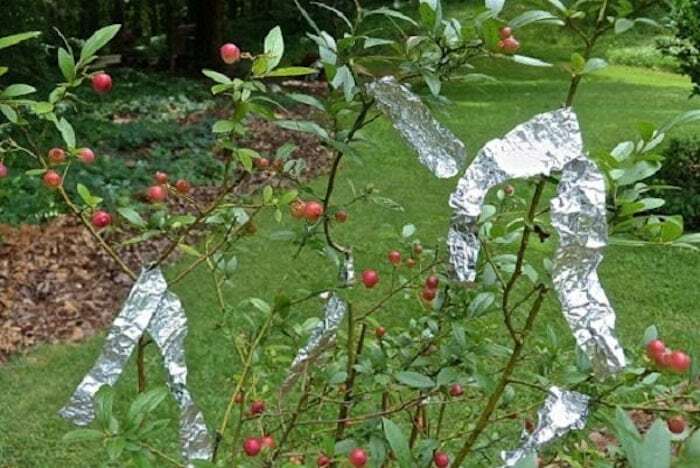 Use aluminum foil to keep garden pests away. Cut up a few strips of aluminum foil and place it in your mulch. You can also place it at the base of plants and trees to get rid of mice, bugs, and squirrels. Use rocks to hold it down if you need to. Forget the curlers. All you need for perfectly curled hair is some tin foil and a flat iron. 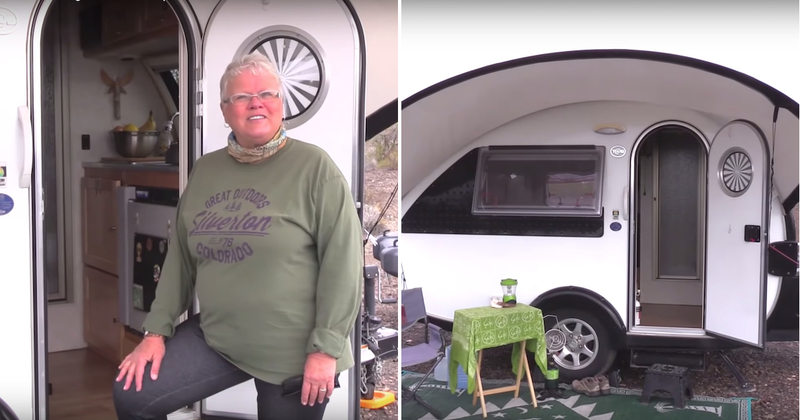 Watch the video below for all the details. Aluminum foil works great to get rid of rust. 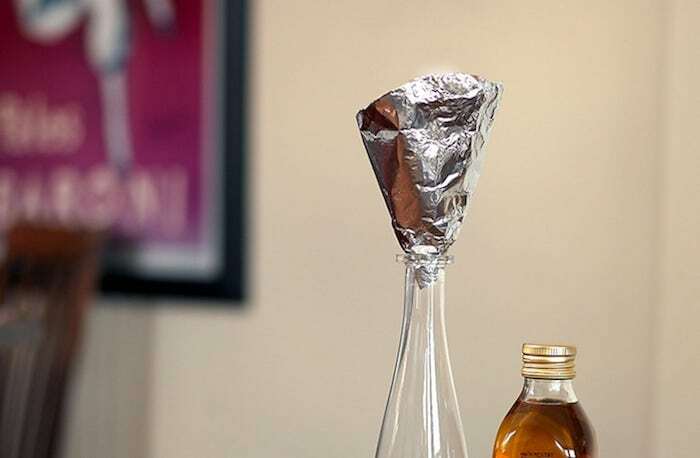 Ball up a piece of foil and dip it in distilled vinegar. Use it to rub away rust. 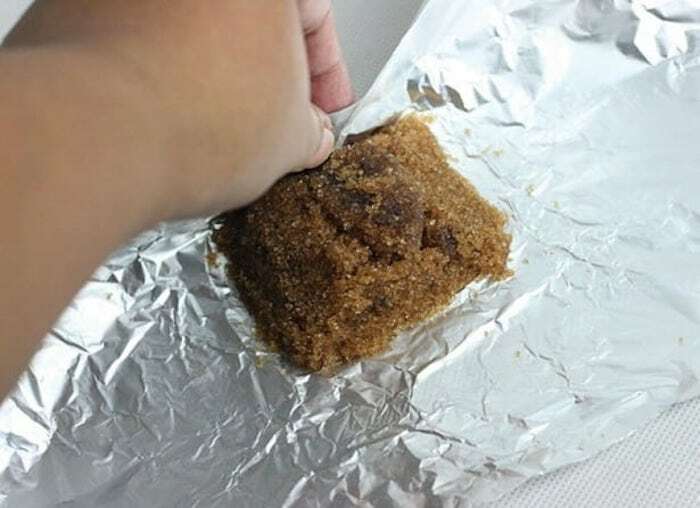 Use aluminum foil to de-clump brown sugar. 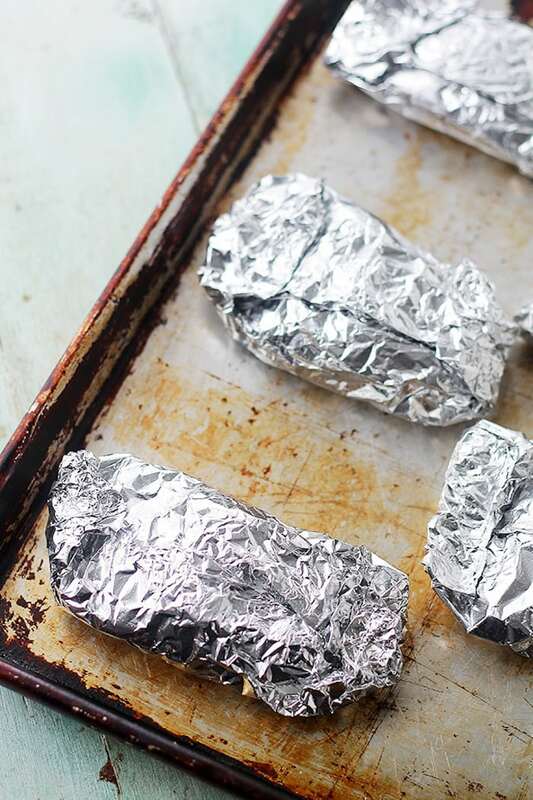 Wrap up your solid chunks in foil. Place it in the oven for 5 minutes at 300 degrees to soften. 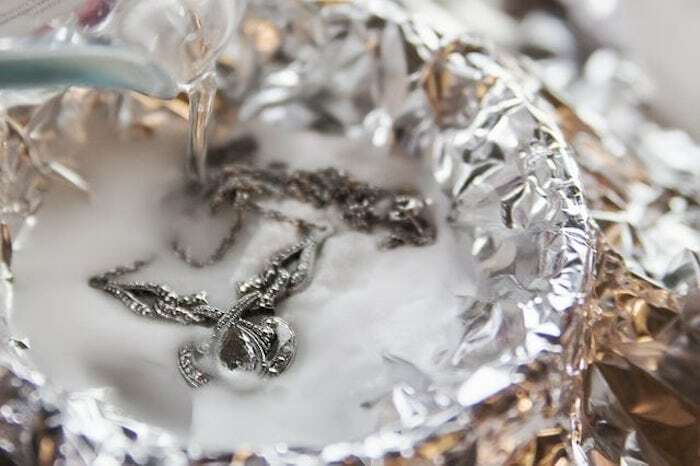 Line a dish with aluminum foil and pour a cup of hot water in it. Mix in a tablespoon of salt and baking soda. Drop your discolored jewelry in and let it sit for 10 minutes before you rinse it off. Stop buying dryer sheets. 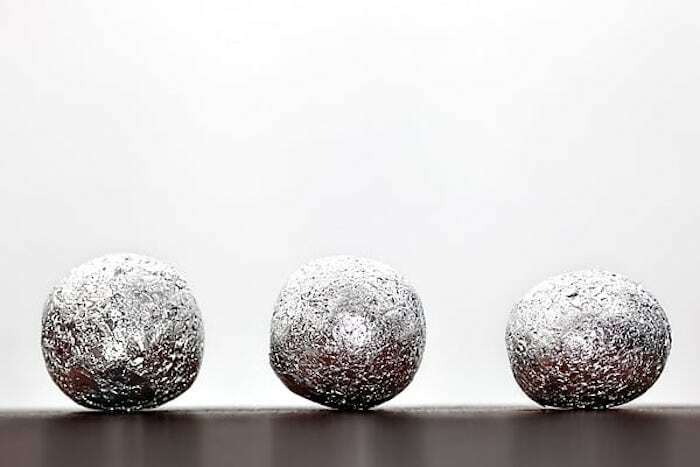 Crumple up some aluminum foil into balls. Toss it into your dryer to soften up your clothes. 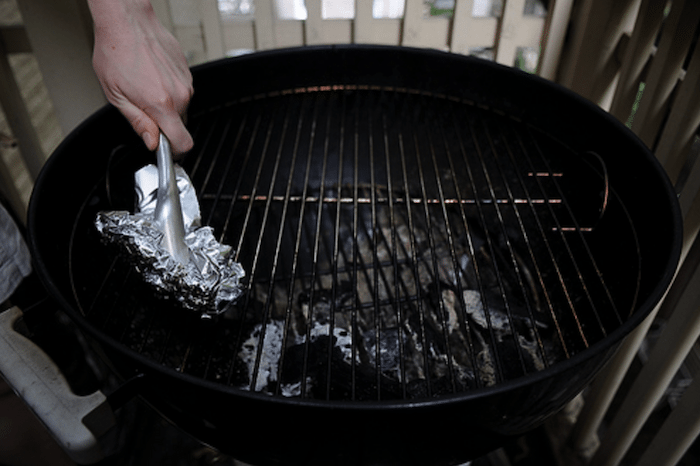 Cover your grill with aluminum foil while it’s still cool. Close the lid and heat up your grill for 15 to 20 minutes. Turn off the grill, bunch up your foil with tongs and scrub your grill racks. 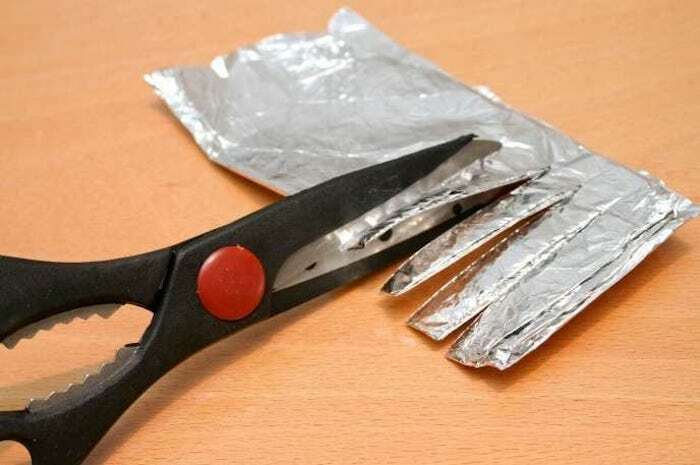 Use aluminum foil to sharpen up your scissors. Fold up several pieces of foil. Cut through with your scissors several times. 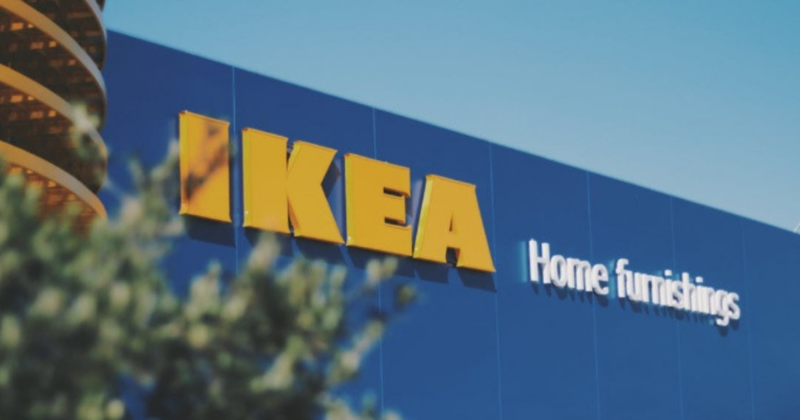 Give your furniture a new look with aluminum foil. 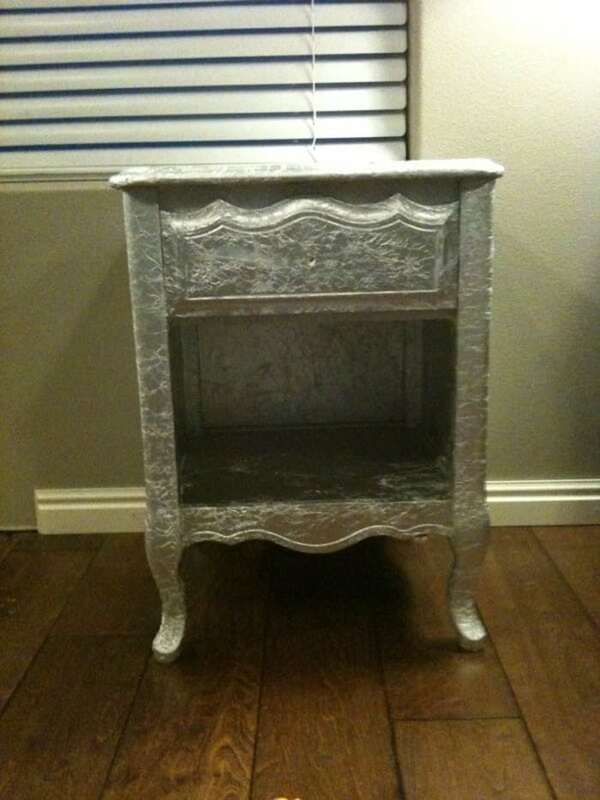 Just decoupage the foil to your furniture. Learn how here. This is great in a pinch if you don’t have a funnel. Fold over pieces of foil. Shape it into a funnel. 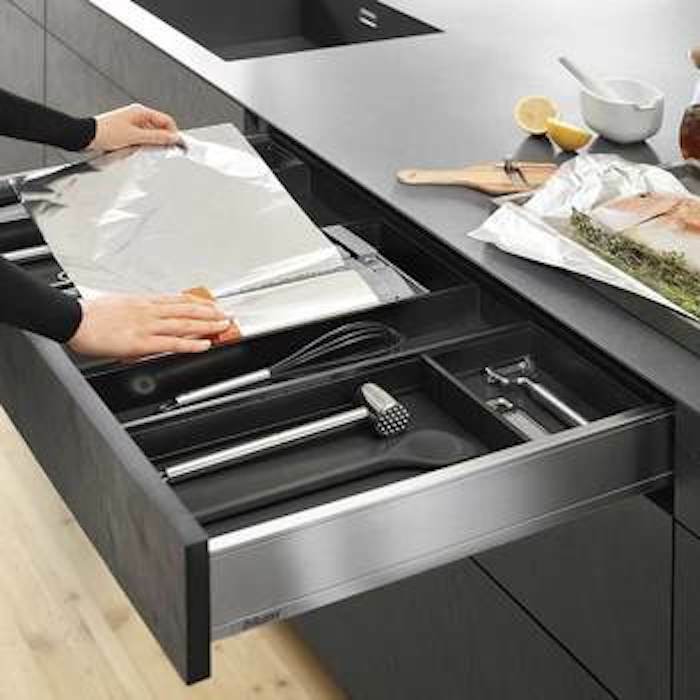 Protect cabinets and drawers with aluminum foil. 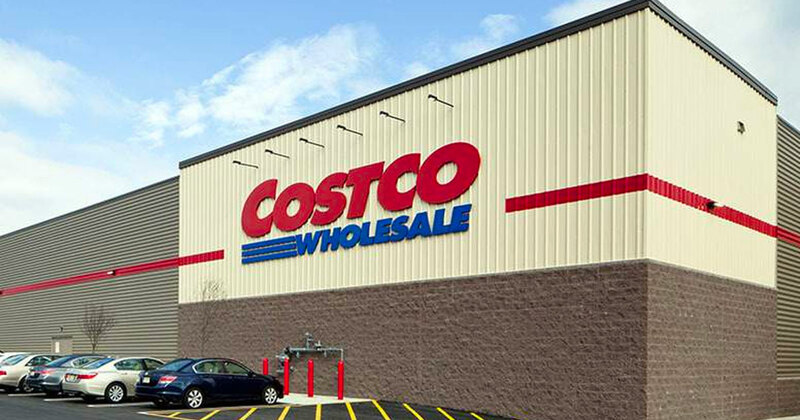 Fold over foil and cut it to fit in your cabinets. 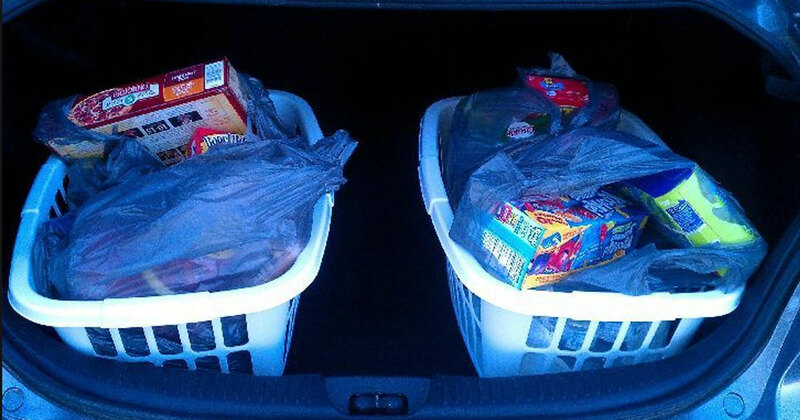 Use it as a cabinet or drawer liner. Need some AA batteries but only have AAA? 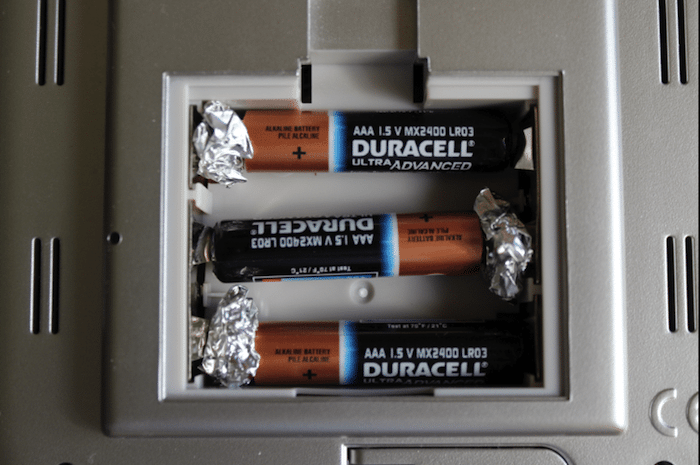 Place aluminum foil between your battery and the coil. This can work with other ill-fitting batteries too. 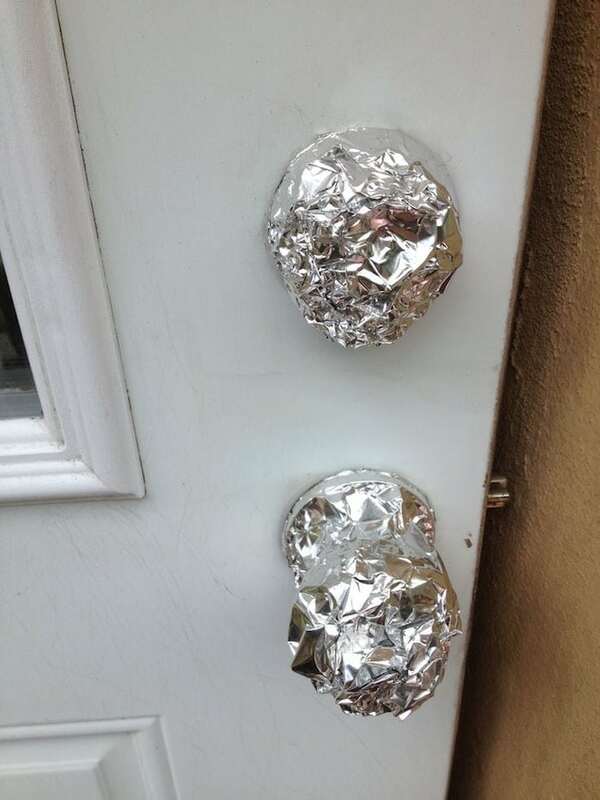 If you need to keep your doorknob from getting dirty or scratched during a move or while painting, you can put a bit of aluminum foil over it. You can fold the tin foil into a funnel shape and snip off the tip, then place it in a frosting bag for accurate frosting. 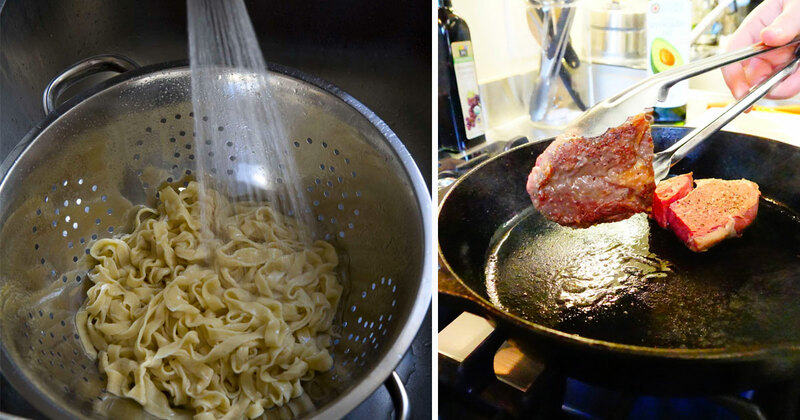 Cast iron skillets can often rust easily but you’re not supposed to wash them with soap and water. 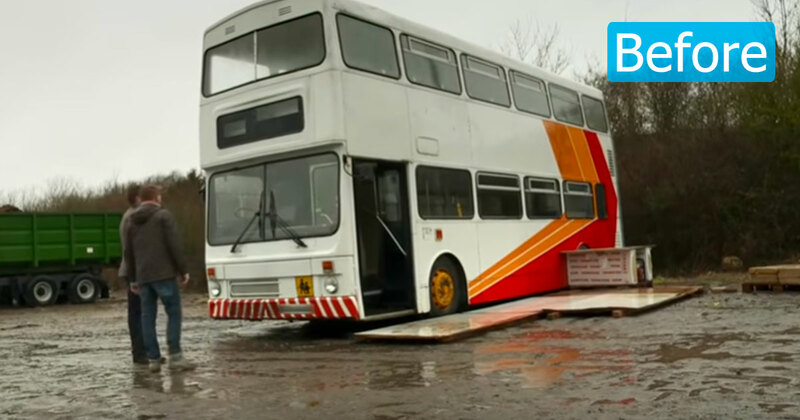 Instead, you can use a rolled up ball of tin foil to scrub away the rust and dirt. 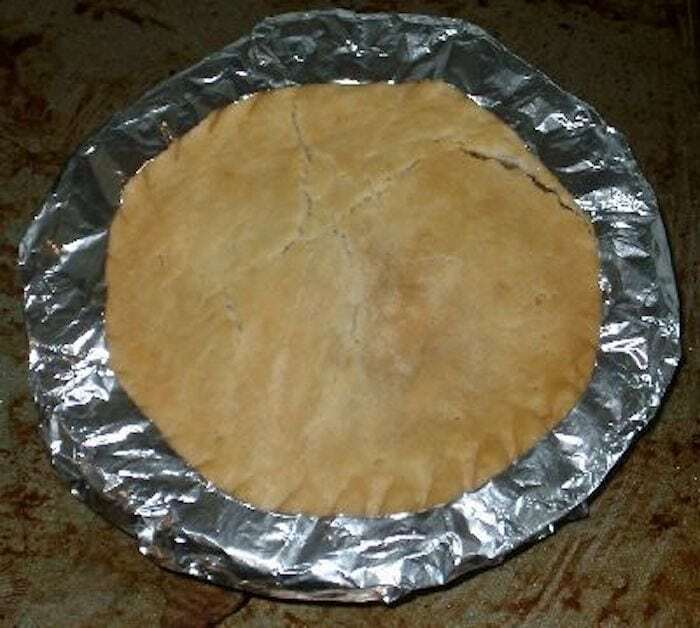 If you’re making a tasty pie, but don’t want your crust to burn or fall off, you can wrap tin foil around the edge to keep from getting ruined. It might seem obvious that tin foil can be used to cook food but did you know tin foil actually works best for cooking salmon? 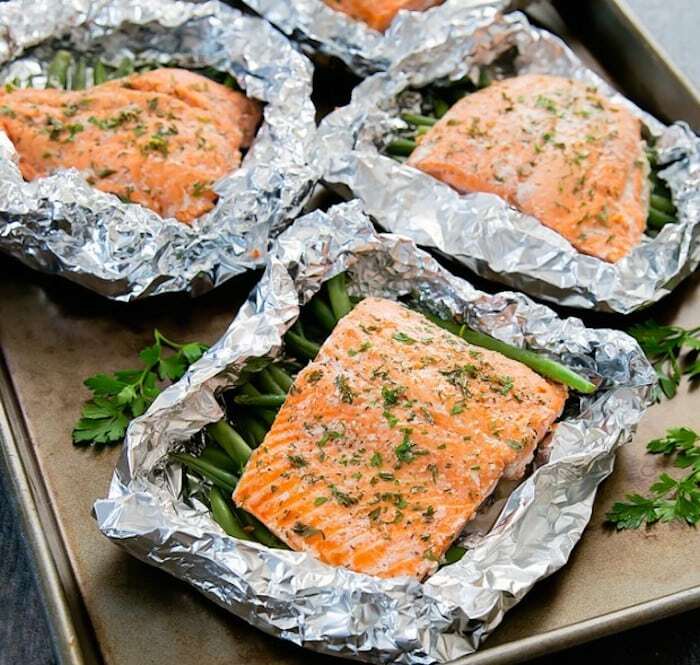 You can make the tastiest salmon in foil pouches, which is when you carefully create a little pouch to cover the salmon so it cooks inside the tin foil. If you’re trying to keep something warm for later, just put a little tin foil over the top and it’ll trap the heat right inside! If you want to keep things extra fresh, like a bag of chips or a bag of brown sugar, you can seal the bag using tin foil and an iron. It’s as simple as that! 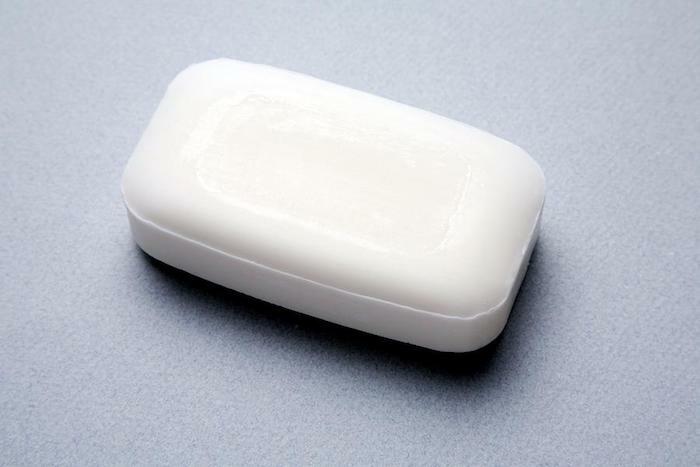 If you’ve ever used a bar or soap in the kitchen or bathroom before, you know that they don’t always last very well. Instead of letting them disintegrate into a mushy mess, you can put a little tin foil underneath to protect it. If you rip your jeans, you can iron on a patch or another piece of jean. But you need to put something between the inside of the jeans to keep the patch from sticking to the other side. Slip some tin foil in the pants before you iron the patch on! If your plants are struggling to get natural light, you can line a shoe box with tin foil and then place the seedlings into the shoebox. 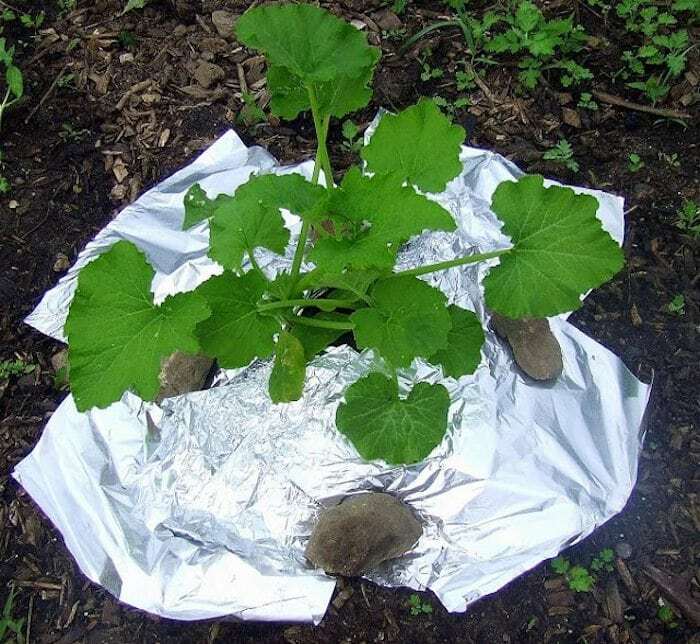 The tin foil will then reflect it directly back onto the plants! 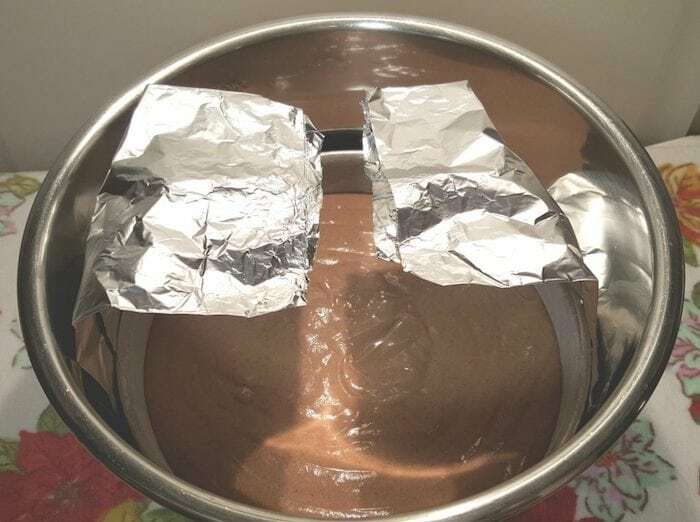 You can use tin foil to shape a cake pan of your choice. If you have another cake pan, you can place your DIY pan inside of it for sturdiness. 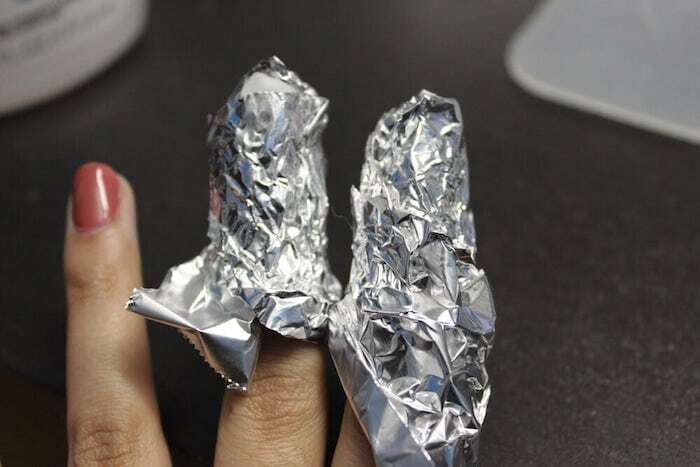 It can be dangerous work pulling food out of a pressure cooker, but tin foil can keep your fingers and hands safe. You can create a sling to safely lift the food out of the cooker. 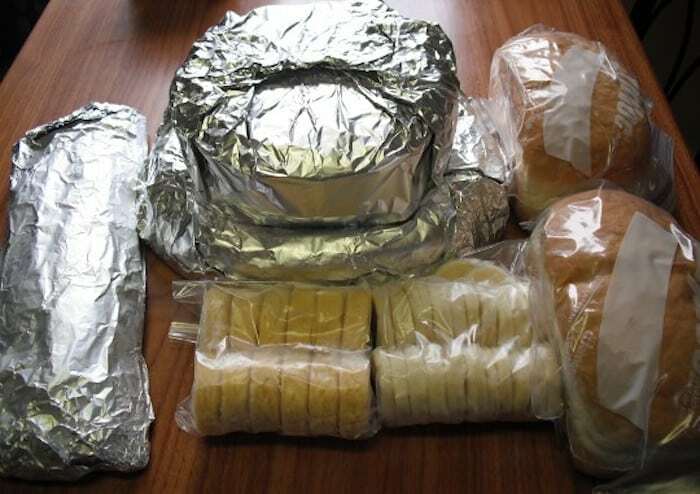 Rather than toss food into a freezer bag, you can wrap it tightly in tin foil. That will keep the flavor in and keep the freezer burn out. 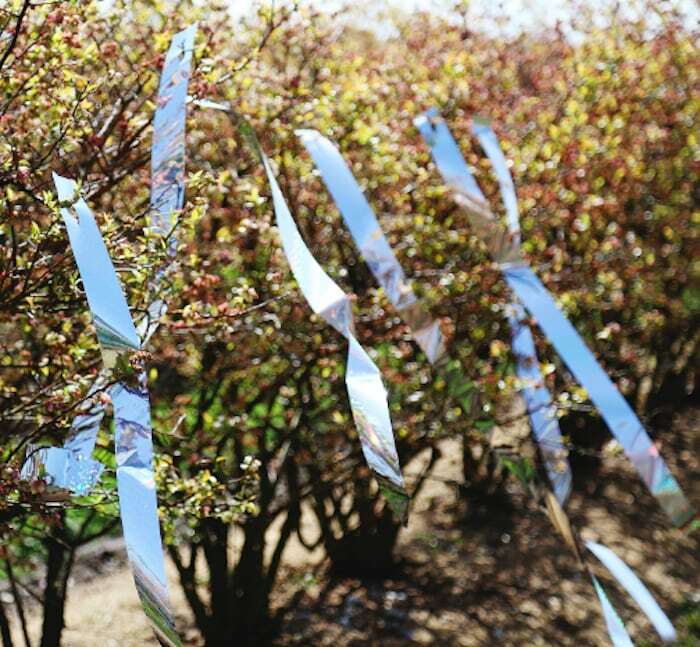 If you have birds invading your fruits and plants, you can hand strips of tin foil near the plants and it should keep the birds at bay. 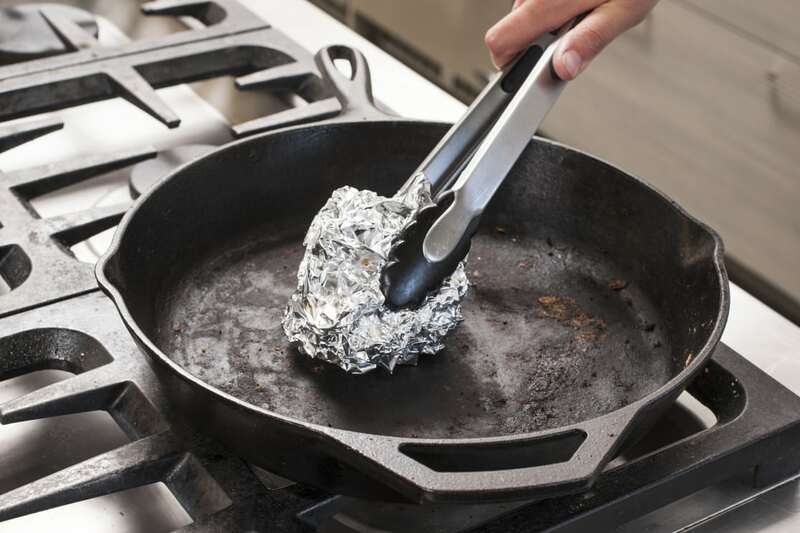 If you don’t feel like getting fancy with your skillet, you can hack your breakfast using tin foil. 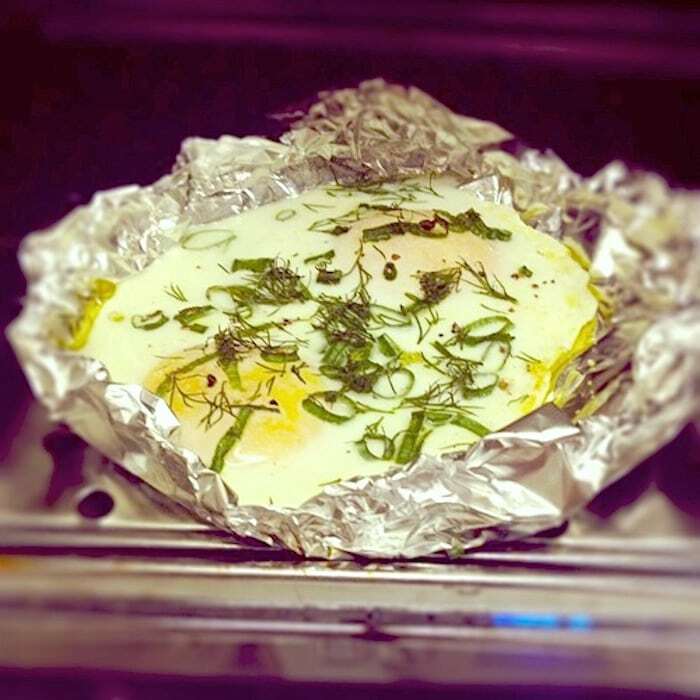 There are various recipes for cooking eggs in tin foil that will give you delicious and easy eggs in the AM. 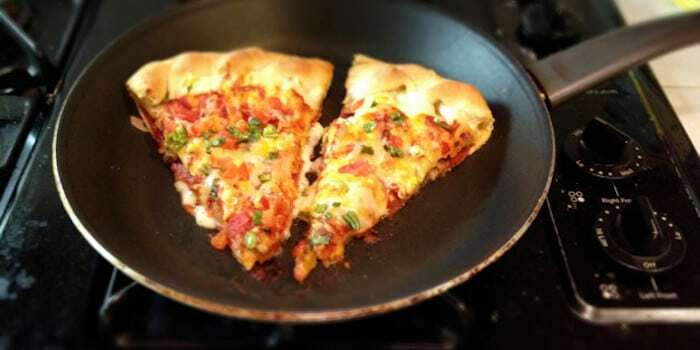 If you’re cooking pizza directly on the rack or something that might bubble over, you can put tin foil on a sheet on the rack directly below the food you’re cooking. Don’t put your pizza in the microwave! Instead, pop it on a skillet on the stove at medium heat. 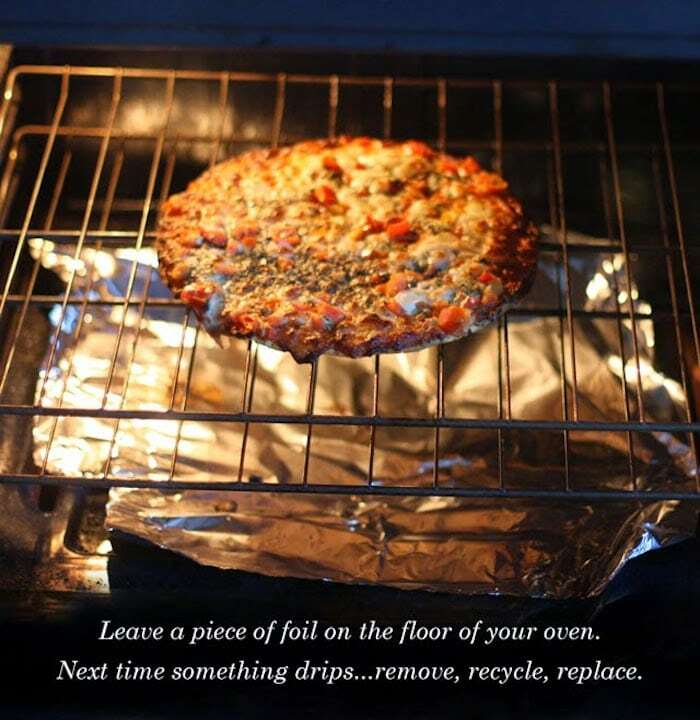 You can create a dome out of tin foil that will help reheat the pizza perfectly. 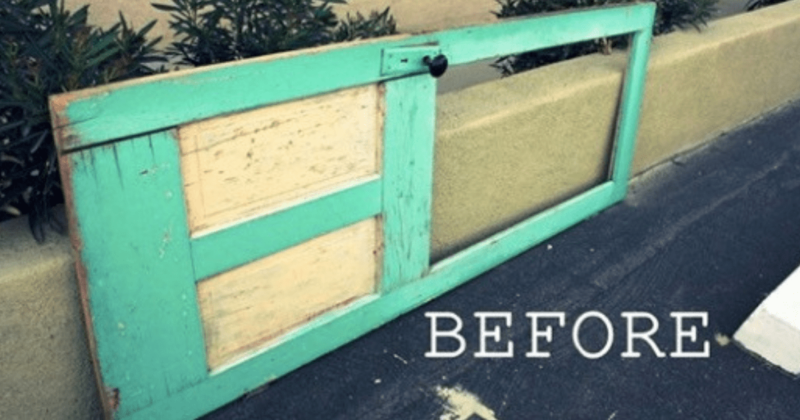 If you are trying to move heavy furniture in a carpeted room, this hack is a great one. 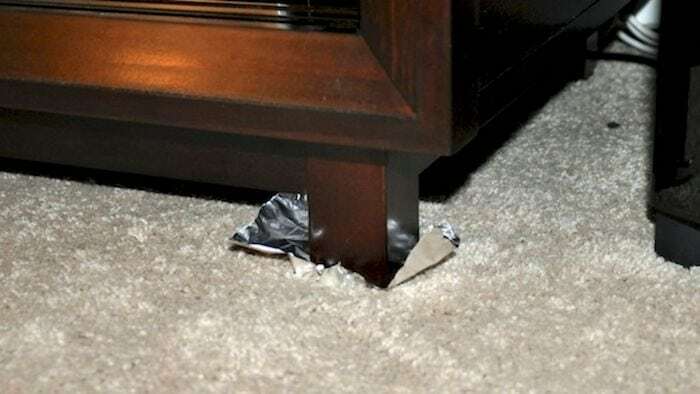 You can slide a little tin foil underneath each foot of the furniture and it should be much easier to slide around. 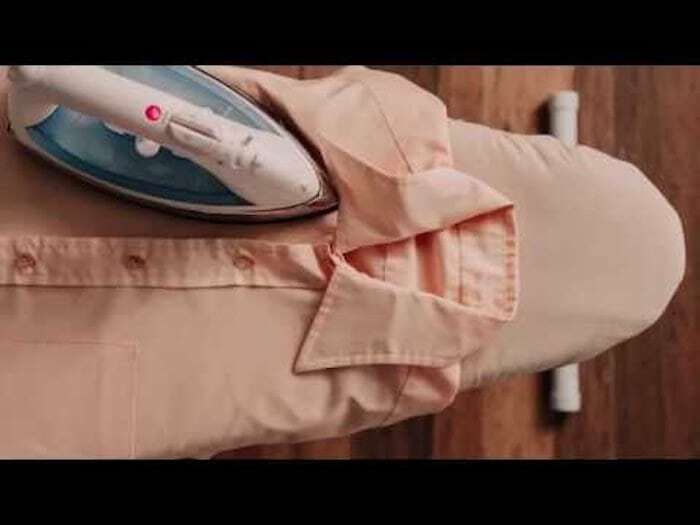 You can lay a piece of tin foil flat on your ironing board and then place your clothes on top. This cuts your ironing in half because having the foil on the other side will help iron both sides in one fell swoop. 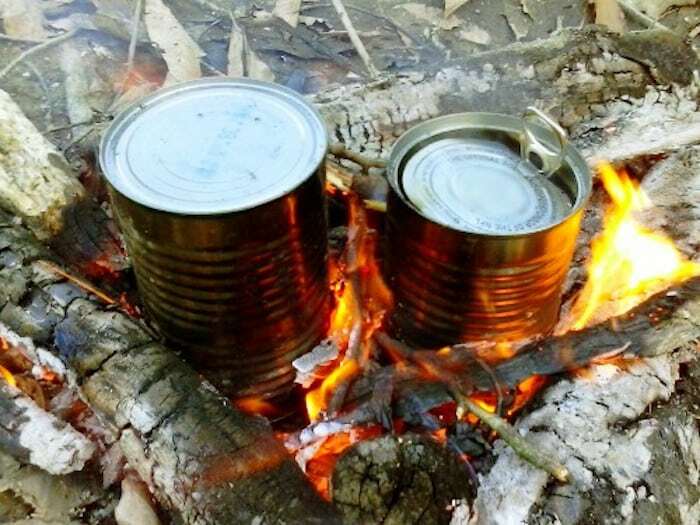 You can cook food on the campfire easily by wrapping canned food in tin foil and tossing it right in the fire. If you don’t want your bananas to brown in a day or two, you can keep them fresh for much longer by wrapping the top of the peel.